Laurent Gouvain St. Cyr, was a military commander and Marshall of France under Napoleon. St. Cyr was born in Toul, France, April 13, 1764 and died March 17, 1830 . His family was of a fairly humble background. Unlike many of his fellow generals, St. Cyr did not attend a military academy; instead he studied the fine arts and aspired to become a painter; but he never painted professionally. Instead, when the French Revolution began he enlisted as a volunteer and served on the frontier during the wars that followed. Due to his innate skill as a soldier and officer, promotions quickly followed and he was soon given the rank of general of division, commanded a department of the army on the Rhine, and in 1798 was sent to Rome as commander of the army in Italy. 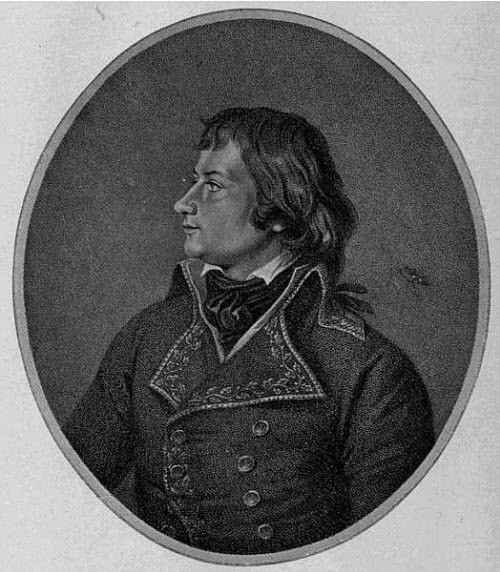 Later he joined Moreau in Germany, where he defeated Kray at Biberach, and in 1801 became ambassador to Spain. The following year he commanded the French army in southern Italy, was sent to Catalonia in 1808, and soon after resigned his position. 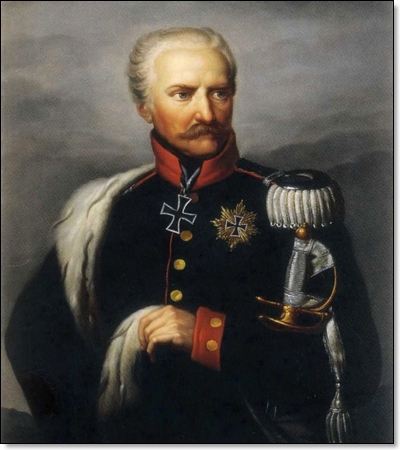 However, he was recalled to the service in 1811, when he took charge of a corps for the invasion of Russia, where he won a noted victory at Polopzk, for which he was made a marshal. During the Russian campaign, Ct. Cyr commanded 28 battalions and 16 squadrons of cavalry. He was nicknamed "The Owl" on account of the cerebral and intellectual approach he took to war. St. Cyr was a man of noted moral conviction, stoicism, and incorruptibility - qualities which often rubbed his less scrupulous colleagues the wrong way, and brought him into conflict with Napoleon. When Napoleon proclaimed himself Emperor, St. Cyr was one of the few officers who refused to sign a letter of congratulation. 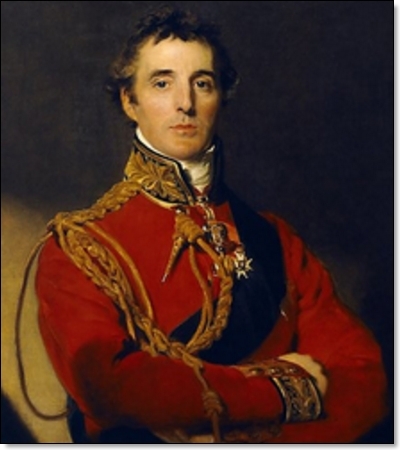 As a result he fell out of favour with Napoleon and was initially passed over for promotion. 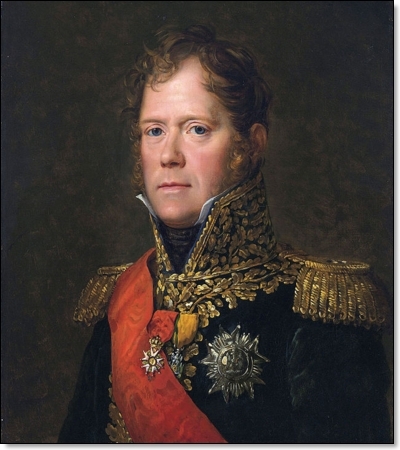 On one occasion he resigned in protest over Napoleon's conduct of the war, but was later induced to resume active duty. Napoleon also praised St. Cyr abilities as a general, noting that he was equal to Napoleon in defensive tactics. When Napoleon abdicated, St. Cyr supported the Bourbons and swore allegiance to King Louis XVIII who had been placed on the throne by the victorious allies. 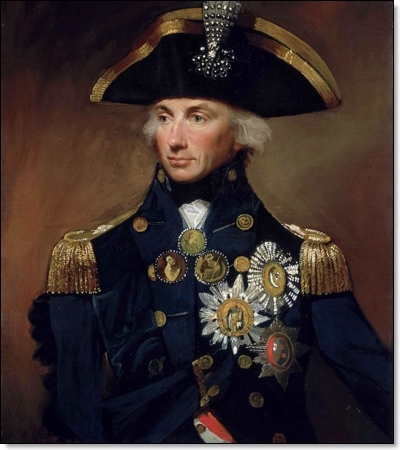 He became minister of war under Talleyrand. Following Napoleon's escape from Elba, St. Cyr remained loyal to the King and did not participate in any of the battles that followed. Despite his political views, St. Cyr did not betray his friends who had gone over to Napoleon's side. He attempted to help his friend Marshal Ney, who was charged with treason for having aided Napoleon, by trying to empanel a jury made up of fellow Marshals, in the hopes that they would acquit Ney. However, St. Cyr was snubbed by his colleagues, who refused to even sit on the jury, and Ney was executed as a traitor. St. Cyr served as War Minister and later Marine Minister under the French monarchy following the final defeat of Napoleon. He instituted many reforms of the armed forces including improvements to army regulations and bureaucracy. He worked to convert the army into a national force that would serve the country rather than a particular leader or monarch. He also implemented measures to care for the veterans of the Napoleonic wars. As a reward for his services, St. Cyr was made a Peer of France and later a Marquess in 1817. He retired from public life in 1824.